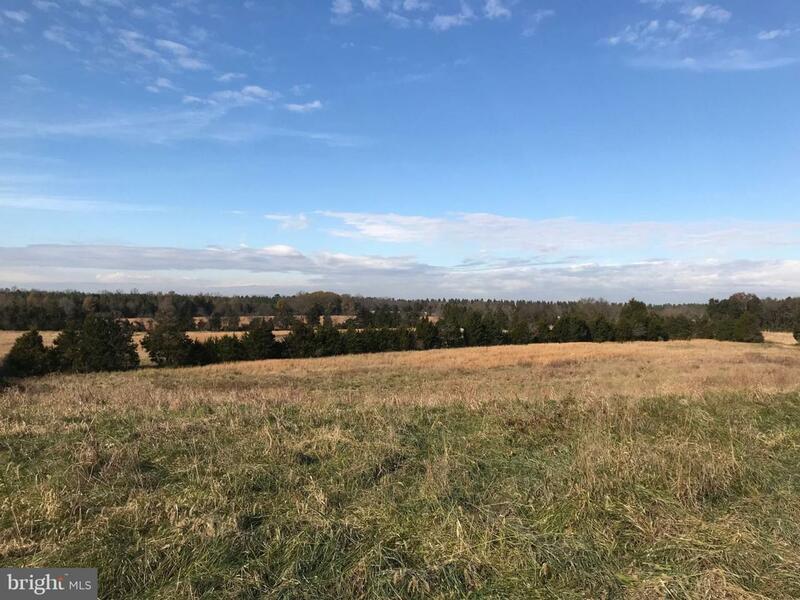 Beautiful 50 rolling acres of pastures and tree line. 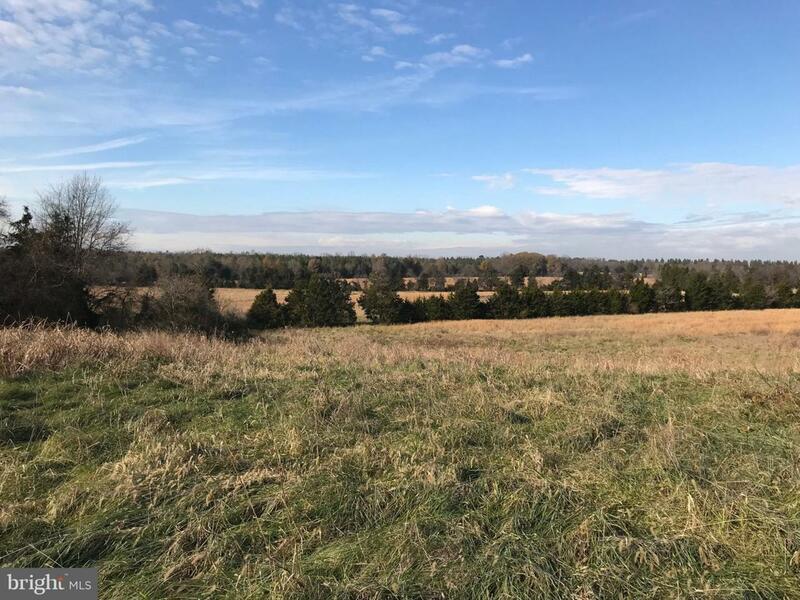 Build your dream home or farm all while being close to town! 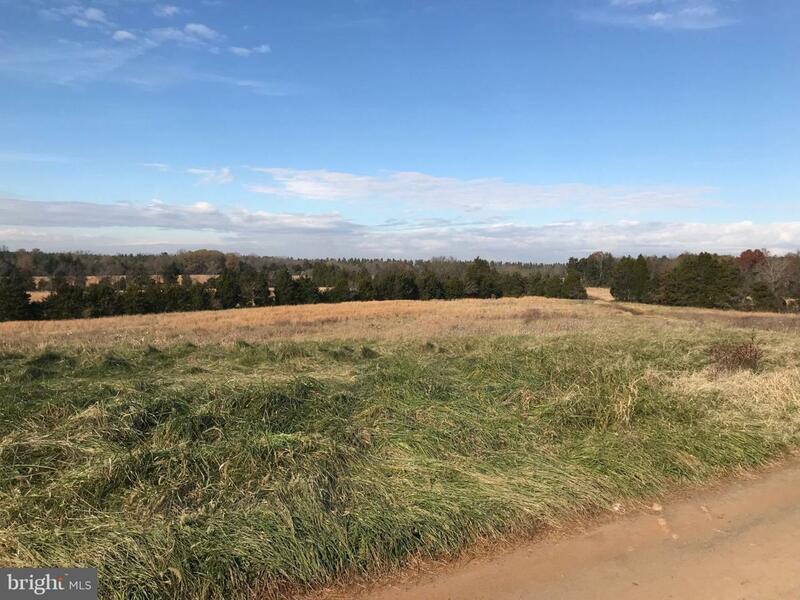 Land sits back off of Bristerburg Road. Near Tyler land and the intersection of Shenandoah Path. Subdivision potential of 2 home sites, possibly one more depending on site/soil work. The county did the preliminary assessment for subdividing and has approved 2 parcels for residences. 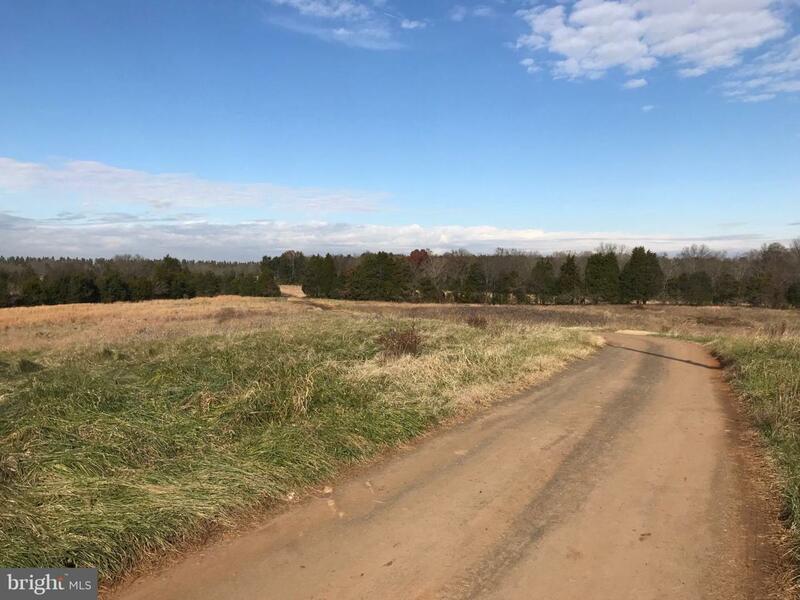 The lovely 50 acre plot is close to route 28 in Catlett, near Nokesville, Bristow and Manassas for commuting. There is a drive way easement off Bristerburg Road. Sign is on driveway entrance. The land lies between the forested area and the farm house. Please contact agent for more information, showings and for tax map to see boundary of the property. Seller to pay no roll back taxes.